It’s also about navigating the maze of succession, about the many decisions and details of prudent investing to pass your accomplishments on to the next generation. 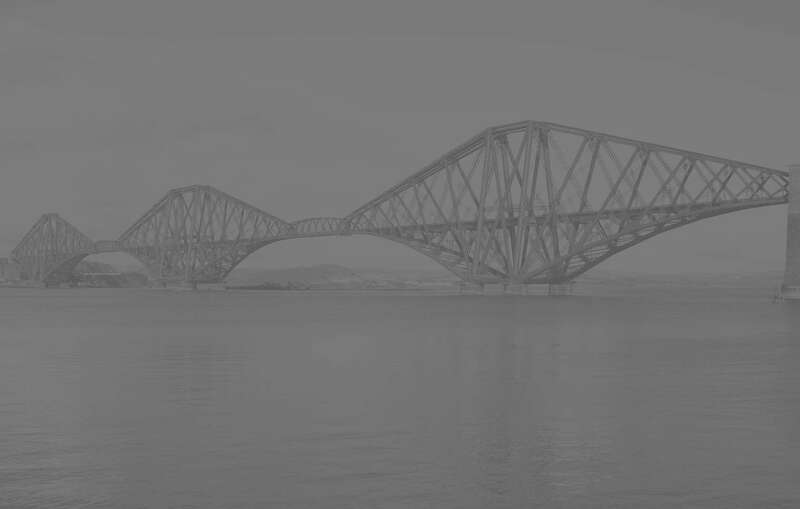 Weaving those elements into a clear, robust solution is what we do best at Forthbridge Advisory Team. For over 20 years, our team of specialists has delivered peace of mind to business owners, their families and their beneficiaries, making us a trusted resource. We work with a small number of clients who look for personal, trust-based relationships and the highest standards of guidance and support. Our experience has led to a deep understanding of the issues that business owners face as they move into retirement. committee with hundreds of researchers."